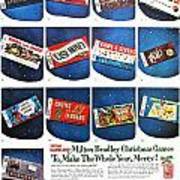 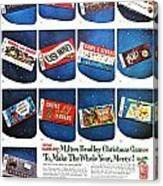 There are no comments for Christmas Wish List 1960. Click here to post the first comment. 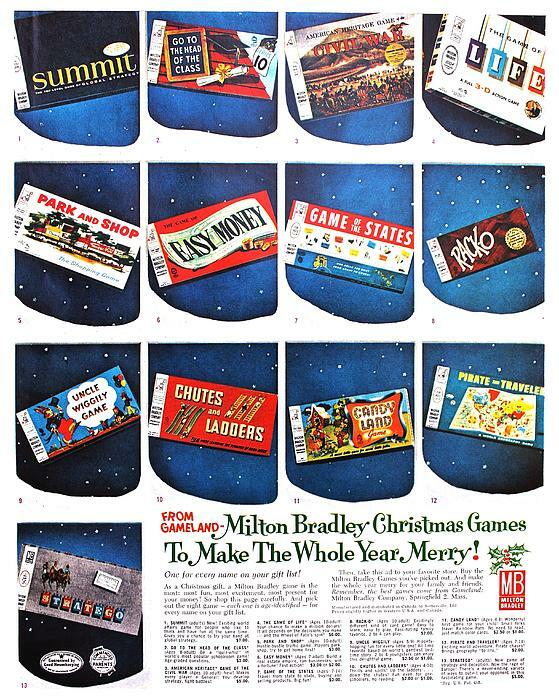 Vintage advertisement for board games as Christmas presents.